Today, Sipsmith launches its most ambitious campaign in its 10-year history, bringing to life the Sipsmith brand story, celebrating its passion and its uncompromising commitment to crafting the very best London Dry Gin, through a beautiful stop motion animation film, developed by Ogilvy UK. Sipsmith, founded by two childhood friends, Sam Galsworthy and Fairfax Hall, fought to overturn a law that enabled them to found the first small batch gin distillery in London in nearly 200 years, and as a result pioneered the gin renaissance. 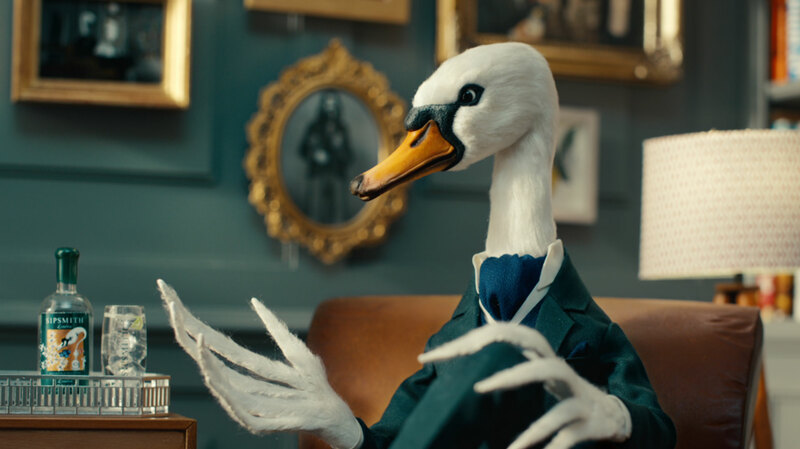 The new campaign follows the process of making Sipsmith London Dry Gin, through the lens of the charming Mr. Swan, an animated character who leads us through the distilling journey that takes place at the Sipsmith distillery in London, the birthplace of gin.